Time to repeal the Paris agreement, a Limerick – Len Bilén's blog, a blog about faith, politics and the environment. More CO2 please, a good deal. not the cause of all strife. 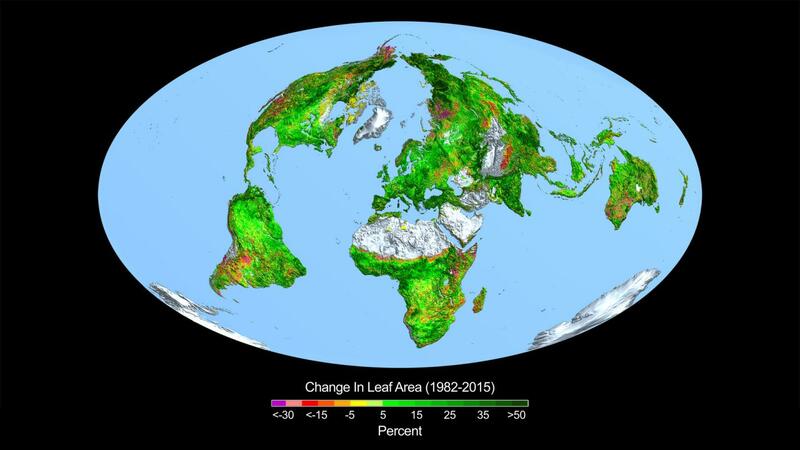 The greening of the earth thanks to increasing CO2, feed more people, less hunger. What’s wrong with that? With more CO2, plants use less water to perform photo-synthesis, especially in warm climates. CO2, the best fertilizer existing, given freely to the developing countries. JUST SO—AND BRILLIANTLY WRITTEN, THIS! Previous Previous post: V-E day 1945. A childhood memory from Sweden.